The HITZ 10U White Coaches, Players and Parents would like to Thank our Sponsors. All your help is greatly appreciated! Check Them Out Here! Mention HITZ 10U White Baseball Team for your special Discount. 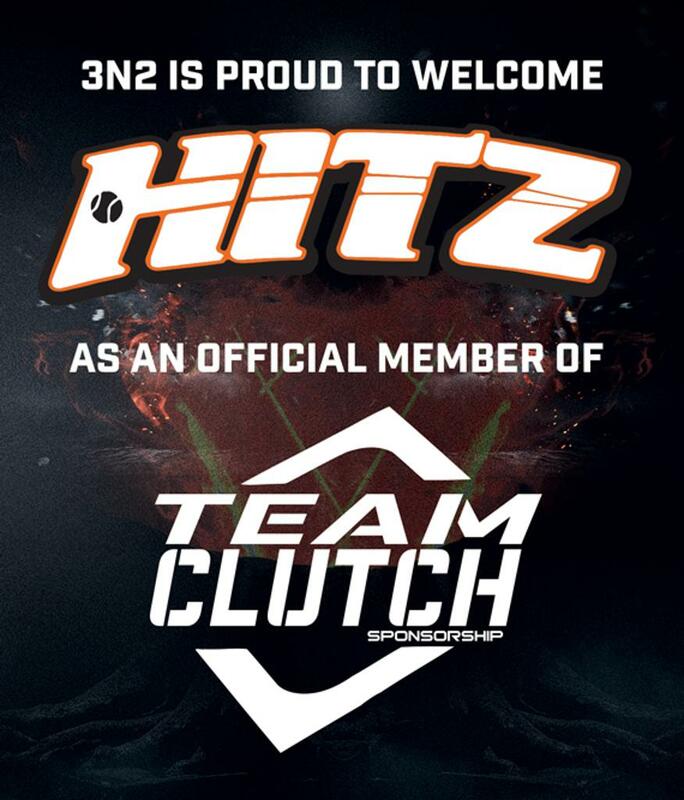 HITZ Baseball has recently been added as an Official member of TEAM CLUTCH. We are proud to announce that we are now Powered by 3n2. HITZ Baseball 10u White is a competitive youth travel baseball team that will be playing there 2019 season in the Macomb Amateur Baseball Federation. Is to provide opportunities and exposure while competing at the highest levels in youth baseball and instilling discipline, teamwork, sportsmanship, honesty and integrity. HITZ 10u teaches their players to respect the game, work hard, and to play hard. HITZ Baseball 10u Focuses on consistent hard work and striving to become a better ballplayer. We believe in pushing your teammates to be better, picking them up when they are down, and always believing in yourself. Character is revealed in times of adversity and baseball provides that adversity. By putting these young baseball players in extremely competitive situations, we help them develop their character which will benefit them not only in baseball, but in life. At HITZ we hope for all of our players to follow our motto of developing, inspiring, and achieving. Show your Team Spirit! Click here to check out some really cool stuff! 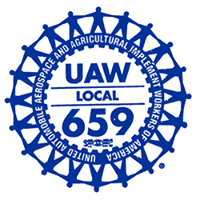 If you didn't know, we also have a FaceBook page. 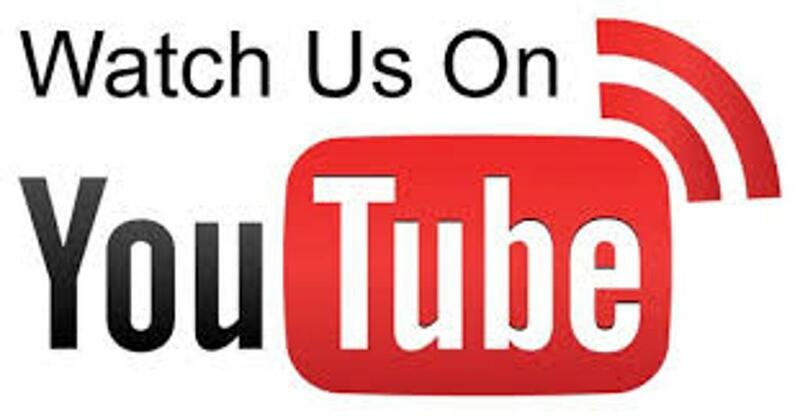 Click the link and go check us out! Check out HITZ 10U White-Irizarry and other teams around the league!! !